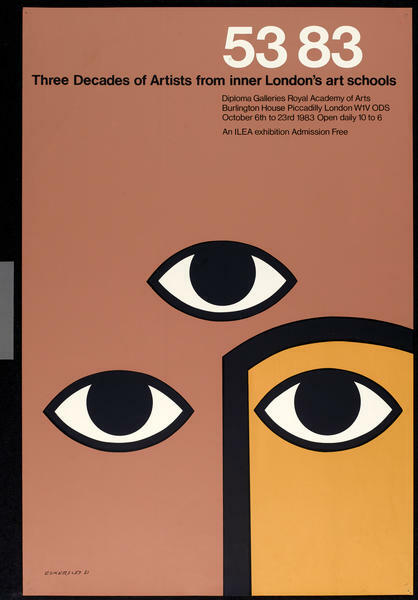 Nice eye-depiction by Tom Eckersley, 1983. More here. ~ by Henning M. Lederer on September 14, 2015.